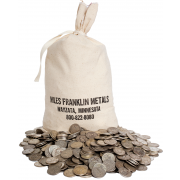 Contact a Miles Franklin Representative for current pricing and availablity. 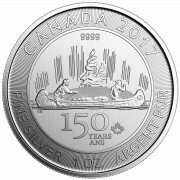 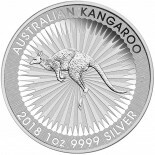 The reverse of each coin portrays a kookaburra perched on a tree branch protruding from a gently rippling waterway, with a setting sun and native foliage forming a stylized background. 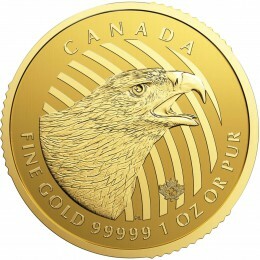 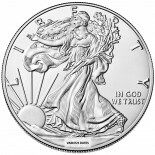 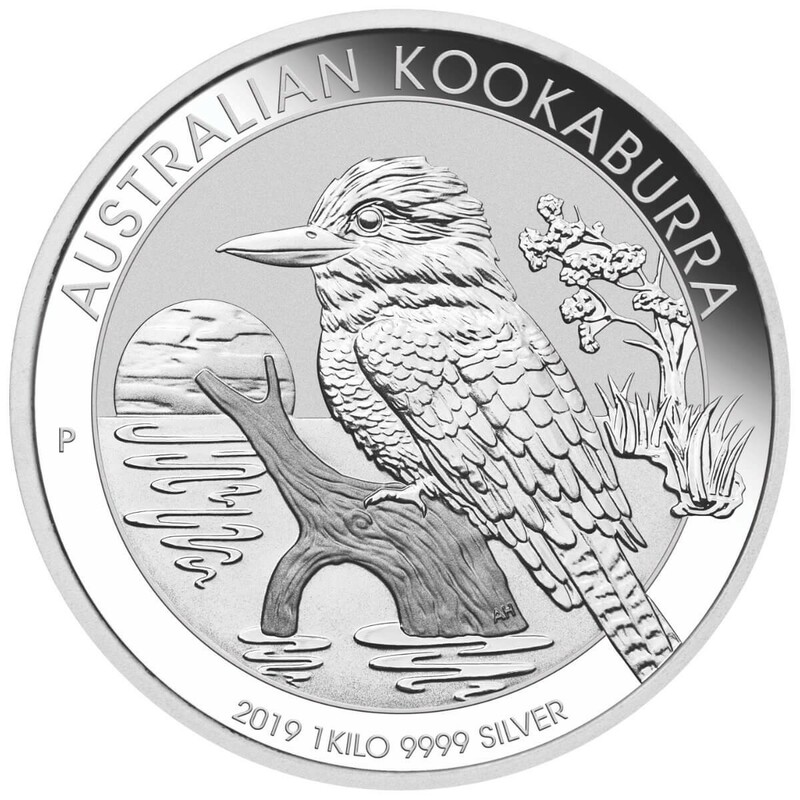 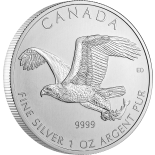 The inscription AUSTRALIAN KOOKABURRA, The Perth Mint’s traditional ‘P’ mintmark, the 2019 year-date, and the weight and purity are also included in the design. 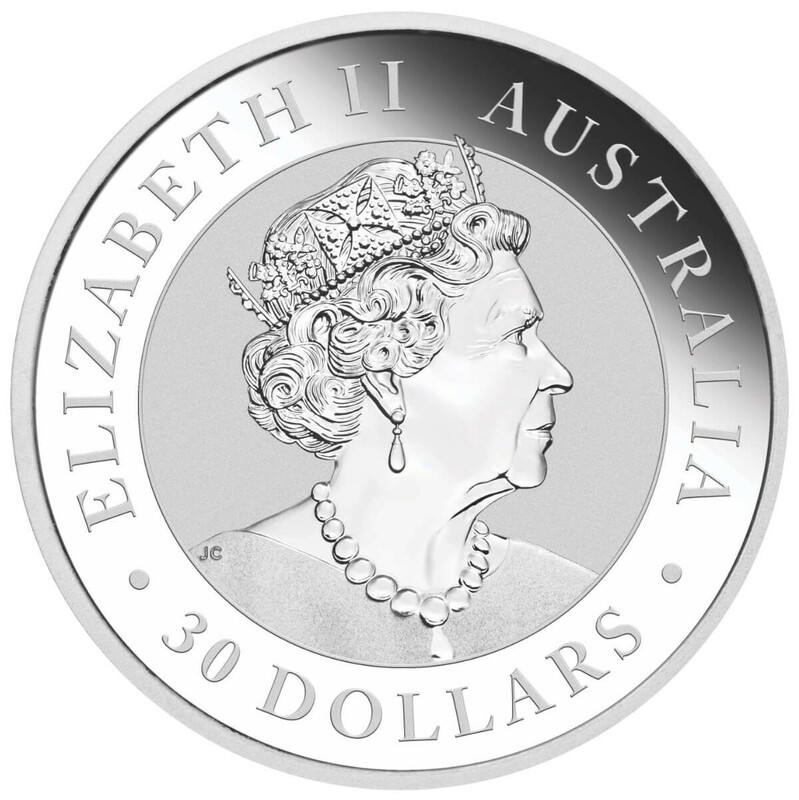 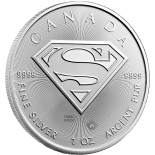 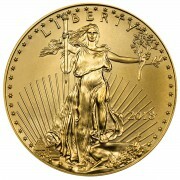 The obverse of each coin bears the Jody Clark effigy of Her Majesty Queen Elizabeth II and the monetary denomination.